For those clever people who can crochet. 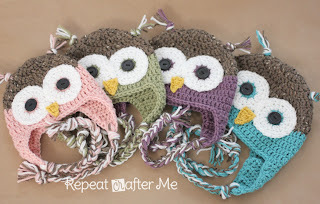 These owls are just adorable. 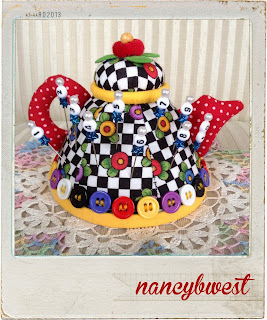 Sarah also has a heap of other free patterns and tutorials to enjoy. DIY Cardboard Creations - these are just so cute and what how clever. The kids will love you for making them. 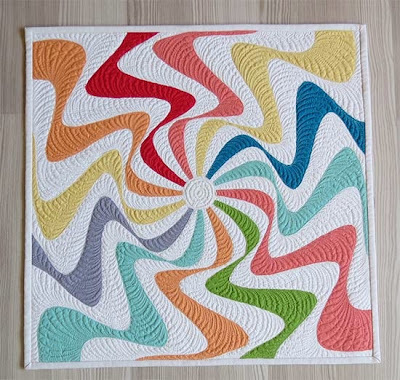 Attic24 has a heap of great free patterns and tutorials and in particular I love these. 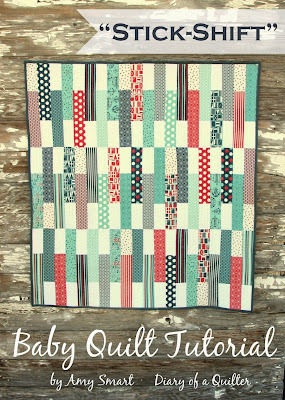 Take a look at the left sidebar for many other free tutorials and patterns. 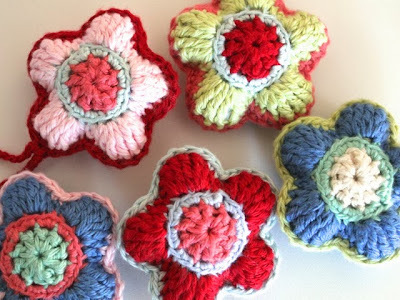 There are lots of free patterns and tutorials for crochet flowers on the internet so I have put a few together in this post that I thought were very cute. 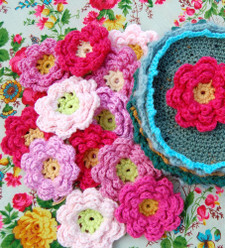 Attic24 has a great tutorial showing step by step how to make a crochet flower. Scrapbook and Cards shows how to crochet a simple 5 petal flower. 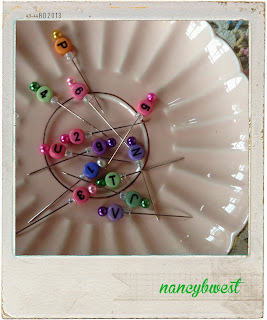 Craftstylish has another tutorial show how to make flowers. 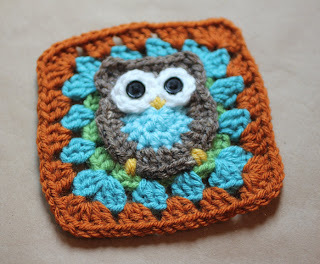 Skip To My Lou shares her crochet pattern. Another great way to make a recycled t-shirt bag and very chic to carry your produce or groceries. 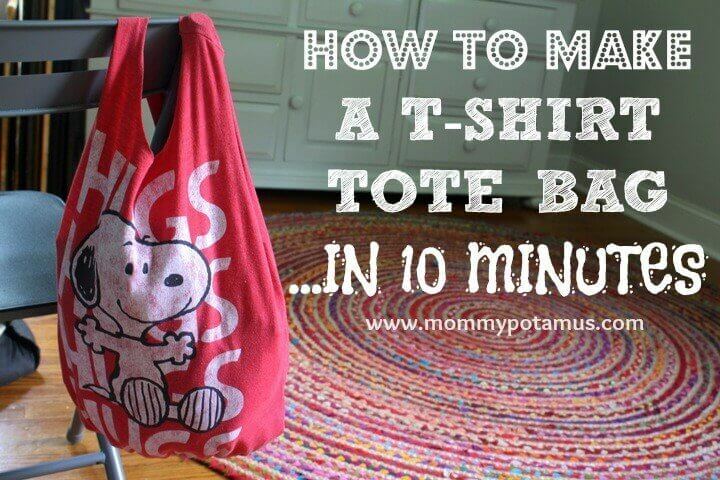 Recycle old t-shirts and turn into a useful tote bag. 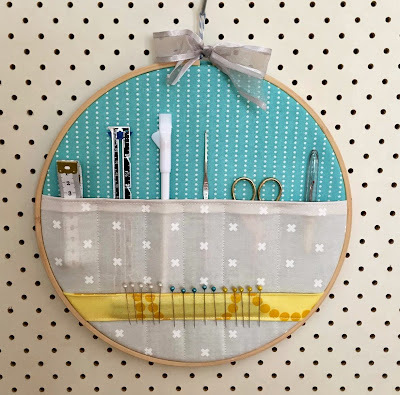 This tutorial is done without any sewing thanks to Mommy Potamus. For those who want to sew this tutorial show you how to make the recycled t-shirt tote. Large Flower tutorial - Dress up your front door or wall with this lovely decoration. Geta's Quilting Studio: Tutorial- raw edge applique: Learn how to sew this little quilt with the easiest and fastest technique: fusible raw edge applique. 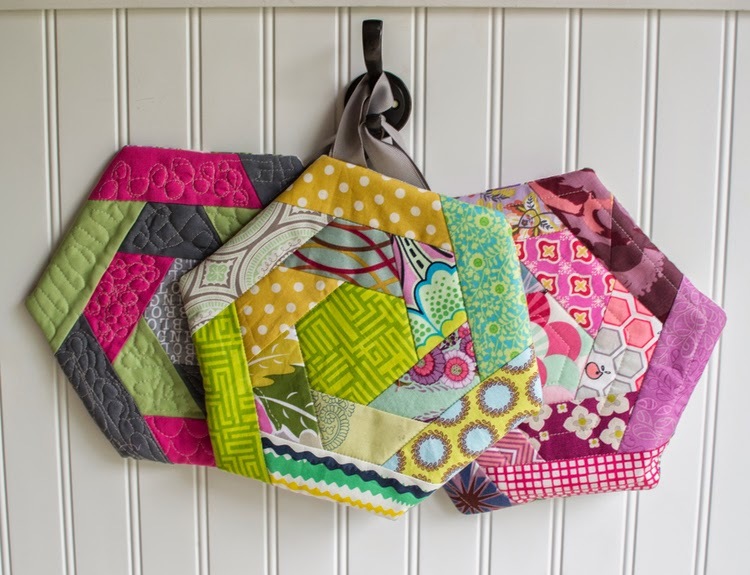 Thread Riding Hood is sharing a tutorial on how to make a Divided Tote Bag. Great way to recycle those old jeans into some denim potholders. 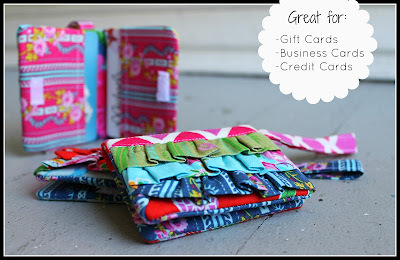 Caroline from Sew Can She has a variety of free tutorials and patterns that you can check out. I also like the cute little girls frilly skirt. 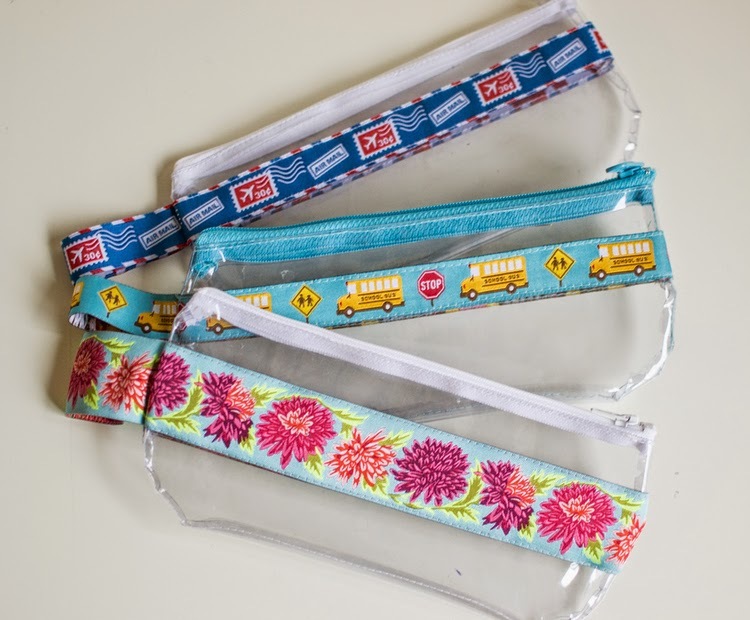 Cute ribbon and vinyl zipper pouches look snazzy too. Its Overflowing has a great list of DIY Projects worth looking at. My favourites are the Spring Flowers and using an old whisk recycled. 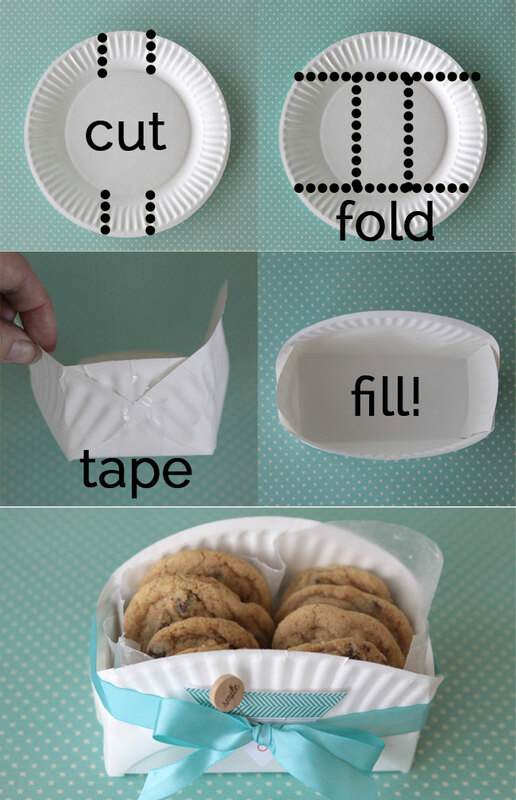 DIY Cookie basket using a plain paper plate and for and tutorial for muffins. 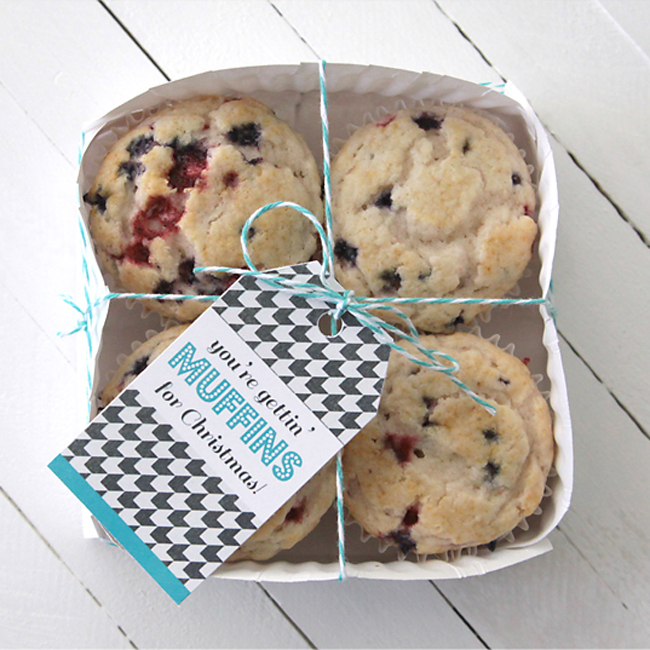 Now this is a clever and easy way to make a cute gift package for a cupcake, cookies or sweets. It shows how to use a plain paper cup and transform it. over at Its Always Autumn. 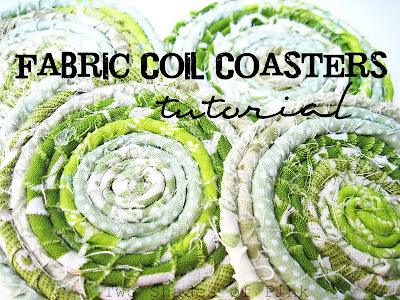 Fabric Coil Coasters - an easy tutorial to make coasters with no sewing involved. 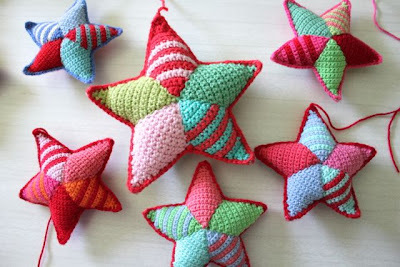 little woollie: Crochet Star Making - A Tutorial. Tips for sewing bucket hats.